This interview took place live on Skype! My brother Jim is in the U.S. I am in Japan. I wasn`t quite sure what the interview would be about when we started. Jim was recently interviewed on his local radio station in NY about a walk he particpated in just last week for Alzheimers, in honor of our mom who passed away two years ago. So as I have been doing some interviews on my blog, I thought it would be nice to do an interview with my very own brother, while he was making the circuit! When I asked about the walk, Jim turned the interview around and asked me a question--he asked how that connected with my blog and the themes of Challah and Cherry blossoms. So I went with another line of questions, and asked him about.... Yes! Challah , and Cherry blossoms! It turned out to be a nice time to wish each other a Happy New Year, and to remember our mom who passed away two years ago. She loved cherry blossoms .. ..
Abbreviations used are Sh=Shayndel, J=Jim. My brother calls me `Jo`. 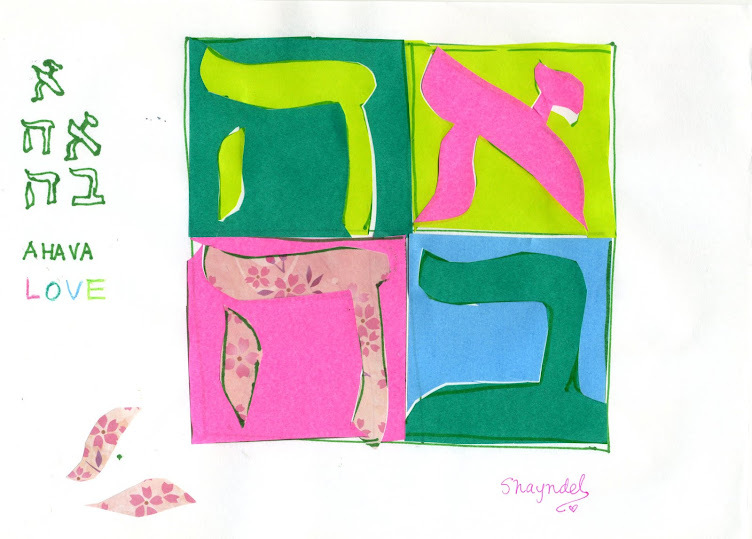 Welcome to Challah and Cherry Blossoms. It`s an honor to have you here. Jim: Hi Jo. Thank you very much. 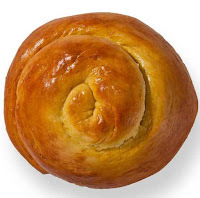 S: Jim, I`ll start by asking, do you have any memories of Challah from our childhood? J: At any Jewish Holiday celebration there was always a challah. But I don`t think they were homemade. S: Oh! I don`t even remember there was challah, so thanks for sharing that memory. What about cherry blossoms. What comes to mind when you think of cherry blossoms? J: My times in college in Washington D.C.
J: I didn`t know they were a gift from Japan! Now when I see them, I will always think how they came from Japan. S: Jim, I know in this past year you have taken on a lot of new challenges... as we are coming to a New Year with Rosh Hashanah this week, do you have anything that you are looking to better about yourself in the New Year, challenges, etc? and always keeping love for mom alive every day. And to have lots of Challah and honey to start the New Year. S: That`s great! So Jim, you will be visiting Japan for the first time next year, and at Cherry Blossoms time! J: Yes! And now I remember, Mom used to love cherry blossoms in Japan. It was one of her favorite things about visiting. The best was seeing her daughter and granddaughter and son-in-law but then after that it was the Cherry Blossoms! This was great having you, Jim, thanks so much!! We look forward to seeing you in Japan for the Cherry Blossoms! Please accept this round challah as a thanks for being our guest here today. It`s a sweet raisin challah, for a sweet New Year! You should receive it on time for Rosh Hashanah. Sorry though, it`s not homemade! round Challah from Challah Connection! J: Thank you Jo! Happy New Year. on the New Year ! Shayndel, this was a very nice peek into your life!